One of the better cocktails involving mezcal. 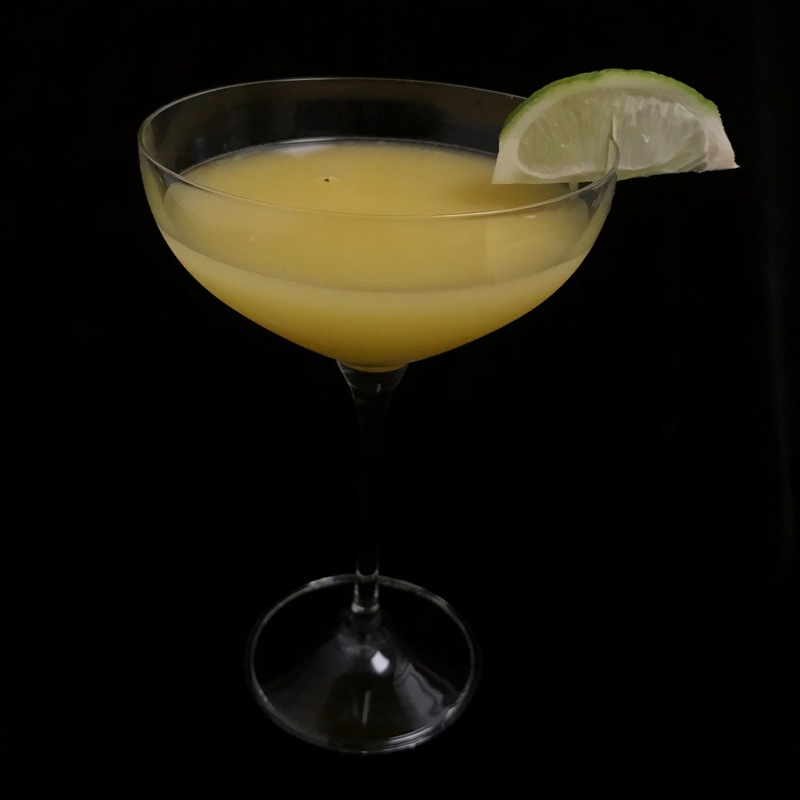 Mango pulp, fresh lime juice, jalapeno muddled, sugar syrup and mezcal. Before you taste it, you might want to take in the aroma first. It is all mango. Moment it touches your tongue, the palate is all petrichor. But when you have finally gulped it, the sting of the jalapeno all over your mouth for a long time!